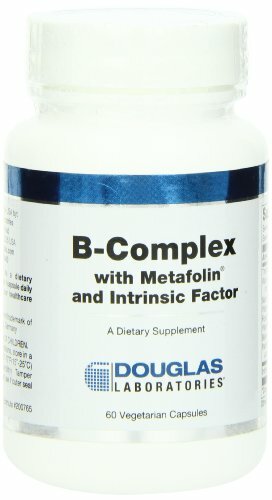 This dietary supplement contains high potency B-Complex vitamins. 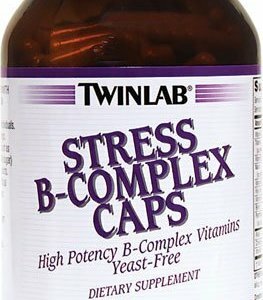 It is yeast-free and well tolerated by most highly allergic individuals. 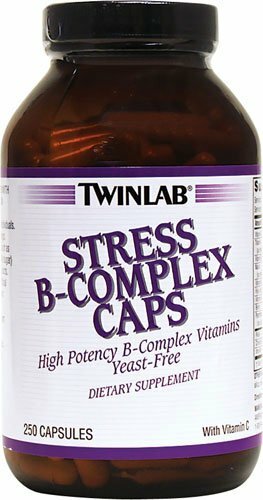 TwinLab Stress B-Complex Caps with Vitamin C are easier to swallow and assimilate. 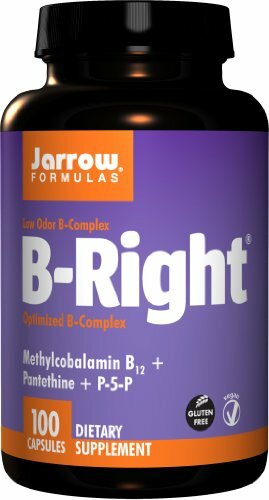 Contains no tablet binders, coatings or colorings. 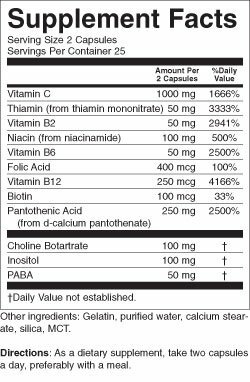 Free of the most common allergens such as soy, yeast, barley, wheat, lactose (milk sugar) and all milk, citrus, fish and egg products. 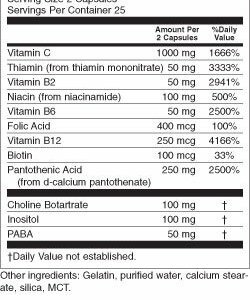 No added flavorings, sugars, salt, artificial sweeteners, colorings, preservatives or salicylates. Packaged in a glass bottle for maximum stability, quality and freshness.